We’ve known for a while now that we were originally supposed to get our first look at Wakanda, the homeland of T’Challa, in Joss Whedon’s Avengers: Age of Ultron. That was confirmed from a bunch of concept art from the movie, however, we don’t know whether or not the scene was actually ever filmed. 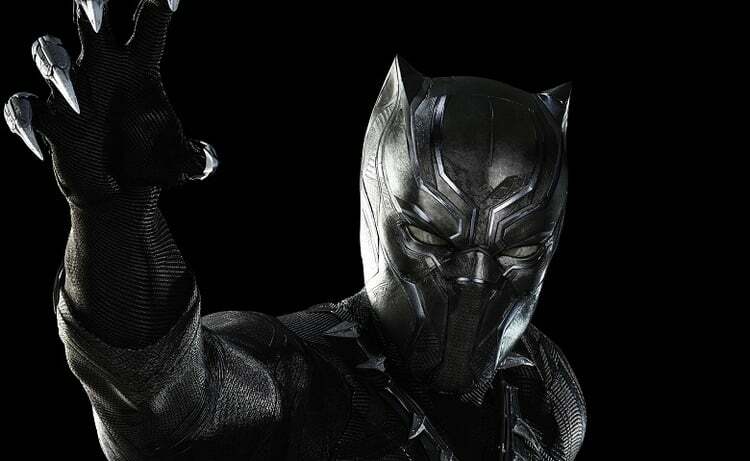 Some believe that it was cut in order to save our first look for Black Panther’s solo outing on February 16, 2018, but it looks like it’s going to happen sooner than expected. So, I guess it’s safe to say that we’re going to see Wakanda when Captain America: Civil War releases on May 6, 2016. What do you guys think? Are you excited? Sound-off your thoughts in the comment section.